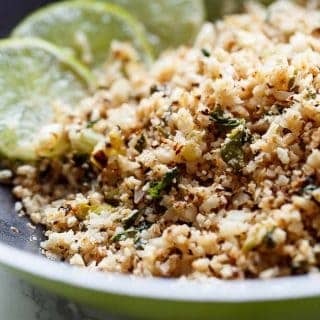 Cilantro Lime Cauliflower Rice! 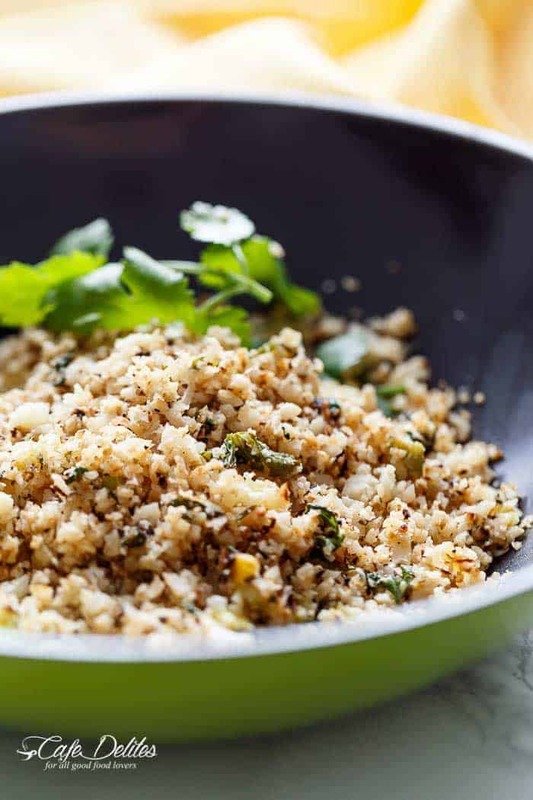 (Low Carb) Cauliflower comes to the rescue when you’re craving for a carb loaded meal, without the extra calories. 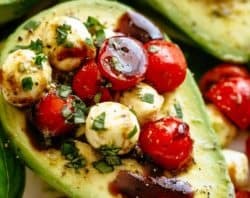 More room for proteins and good fats! Plus, it’s just as tasty as real, normal rice. 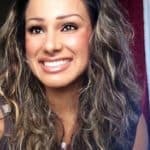 You won’t be hitting me over the head with a pan full of pretend rice, I promise. 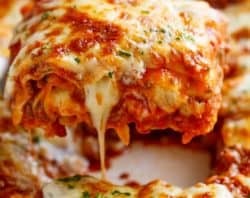 Trust me, you would eat the whole thing from the pan before it hits the dinner table! It’s almost as good as Fried Rice. 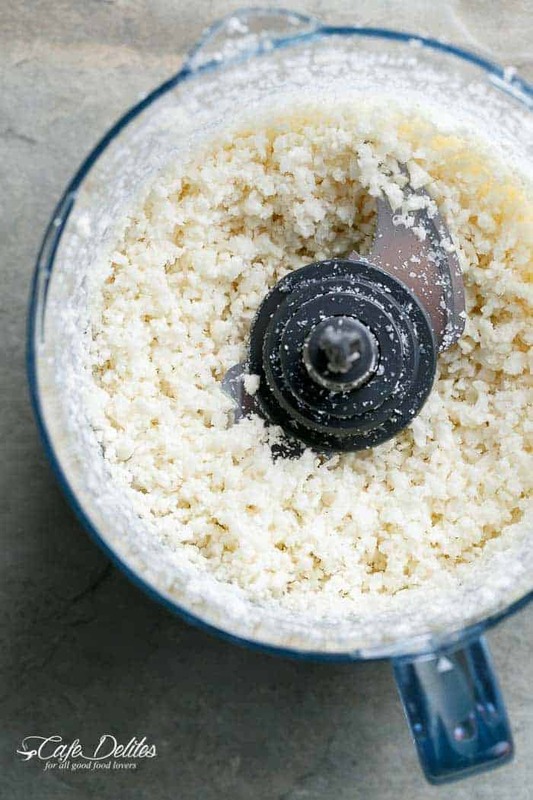 I said, almost: in the sense that once you’ve cooked your cauliflower rice, it transforms into a crispy texture on the outside, while soft and tender on the inside. 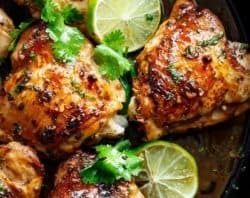 And to give it even more flavour, adding a good squeeze of lime juice PLUS roughly chopped Cilantro (what we call Coriander in Australia), you’ll be substituting normal rice with THIS! Maybe. Because I DO understand not everyone is a fan of cauliflower. To be honest, neither am I. Having said that, I do enjoy cauliflower in sauces or mixed with other ingredients. Like the Creamy Garlic Shrimp “Risotto” and those Cauliflower Hash Brown Egg Cups! And this cauliflower rice, I love. Go figure. Flavour, flavour, flavour. 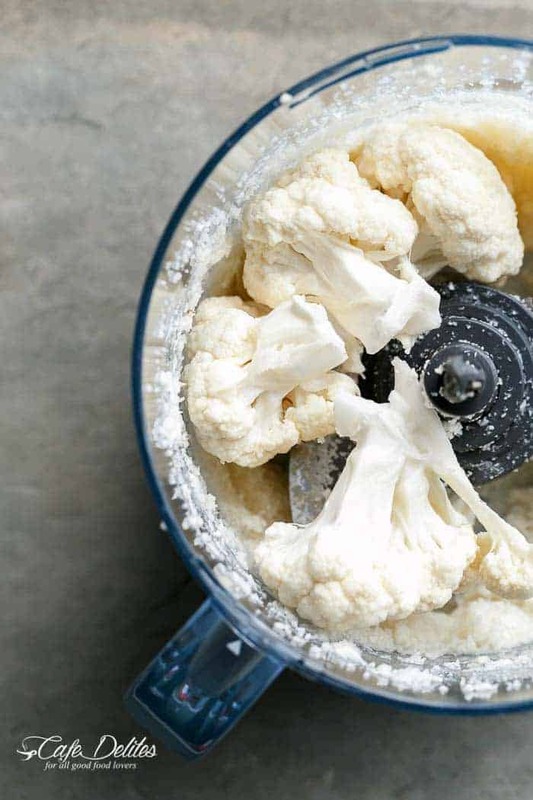 First, process your cauliflower florets in batches. 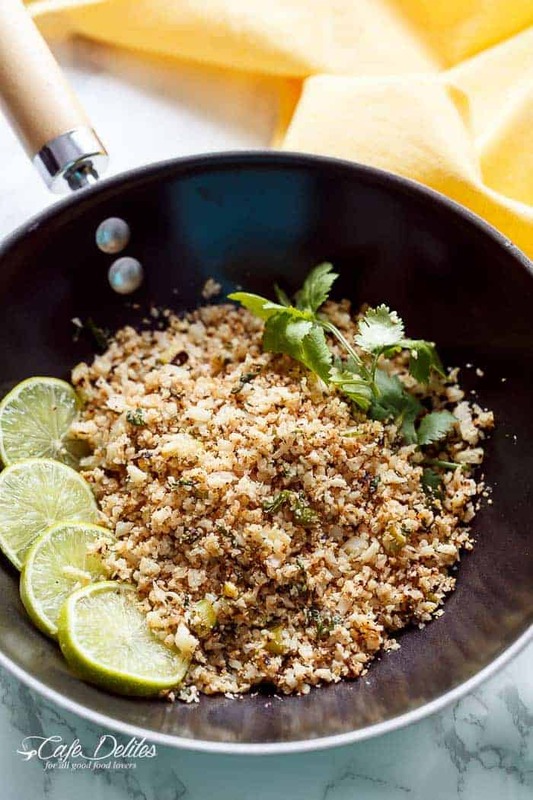 Until they resemble the look of rice, quinoa or cuscus. Fry it together with onions, scallions (or shallots), garlic and lime juice. Hello tastebuds! 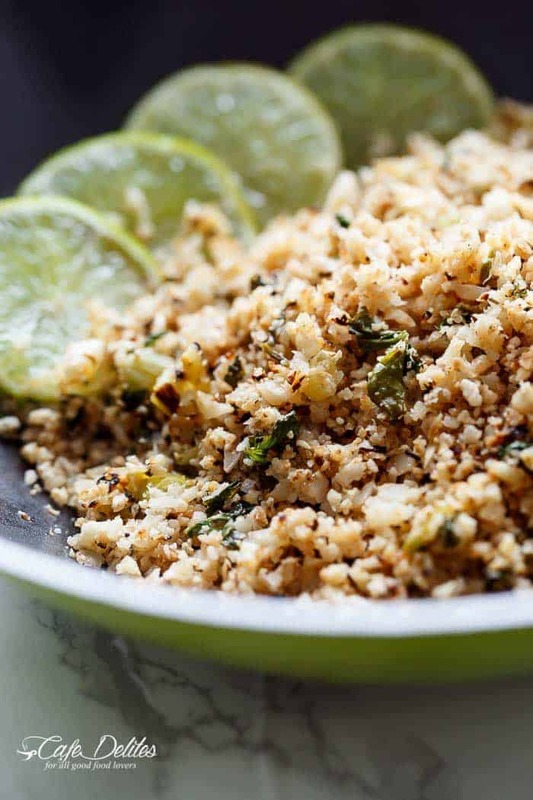 Cilantro Lime Cauliflower Rice comes to the rescue when you're craving a carb loaded meal, without the extra calories! 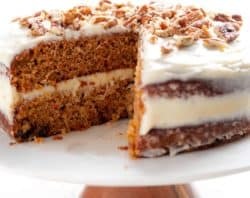 Weight Watchers Smart Points: 1! 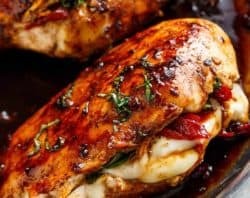 Heat a large skillet or nonstick pan over medium heat. Add olive oil, onions, scallions (shallots) and garlic and sauté for about 3 minutes on low-medium heat, until soft and fragrant. Add the cauliflower "rice": season with salt and pepper to your tastes; increase stove temperature to high heat. 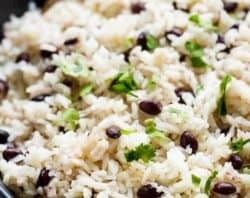 Add the lime juice and cilantro; stir mixture and cook, while stirring frequently for about 6 minutes, or until the cauliflower is tender-crisp (soft on the inside; crispy on the outside). This was really delicious. In my experience though, it is not safe to add oil to a heated pan. You should add the oil and heat the pan with it. Adding oil to a heated pan is likely to cause it to spatter and splash back at you, which can cause burns. Yay so happy to hear this Raumali! Thank you! I’m so happy you tried it!